Energy firms face competition inquiry Jump to media player There is to be a major investigation into the UK's "big six" energy suppliers, amid concerns over the cost of gas and electricity bills. 'Can't wait for action over energy' Jump to media player As the 'big six' energy firms face a competition inquiry, Shadow Energy Secretary Caroline Flint says she fears it will simply delay tougher action. 'Energy review will clear the air' Jump to media player Energy Secretary Ed Davey says he welcomes an investigation into whether the "big six" UK energy suppliers are preventing effective market competition. 'Energy firms need to rebuild trust' Jump to media player Regulators will investigate whether the "big six" UK energy suppliers are preventing effective competition in the UK energy market. 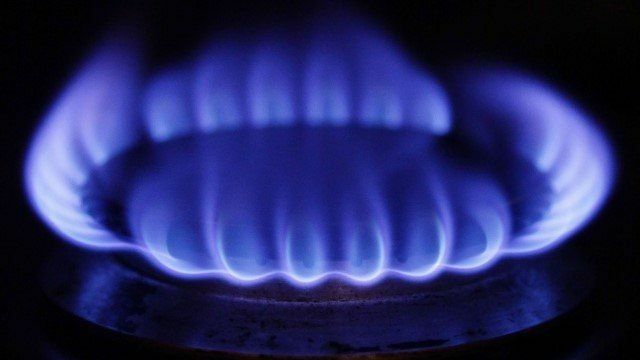 SSE freezes energy prices until 2016 Jump to media player Energy supplier SSE has said it is freezing domestic gas and electricity prices until 2016. Leaders clash on energy and Budget Jump to media player Ed Miliband and David Cameron clash on energy prices and policies as they trade statistics at PMQs. SSE price freeze 'shows policy working' Jump to media player Energy Secretary Ed Davey has welcomed supplier SSE's announcement that it will freeze domestic gas and electricity prices until 2016. Regulators will investigate whether the "big six" UK energy suppliers prevent effective competition in the UK energy market. A report by regulator Ofgem has called for an investigation by the Competition and Markets Authority (CMA) which could take 18 months.